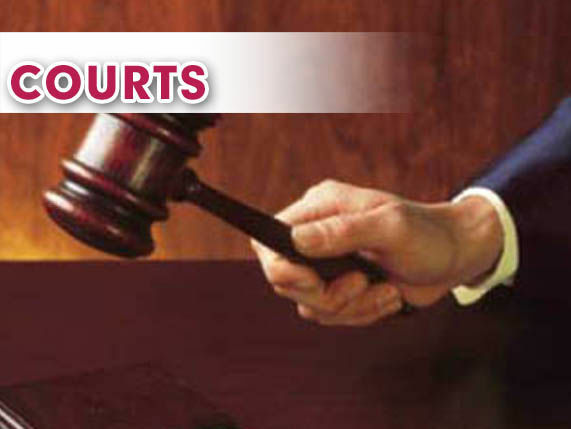 McALLEN — A Houston man is set to be sentenced in June after he pleaded guilty to a federal drug distribution charge, court records show. Roberto Sanchez Jr. stood before a U.S. district judge last week and pleaded true to one of the four charges he faced related to an alleged attempt by Sanchez to enter the U.S. through a port of entry while being in possession of 6 kilos of methamphetamine, the complaint against him states. The 19-year-old man was arrested at about 7 p.m. Oct. 27, 2018, at the Hidalgo-Reynosa International Bridge during an attempt to cross into the country. At the primary inspection, Sanchez told the U.S. Customs and Border Protection officer that he had driven from Houston to Reynosa, Mexico earlier that day, and was now headed back to Houston. The man told the CBP officer he was in Reynosa for a few hours working with his cousin. CBP officers referred Sanchez for a secondary inspection where, after another search of Sanchez’s vehicle, officers found a box in the trunk holding six milk cartons containing a substance later determined to be liquid methamphetamine. U.S. Homeland Security Investigations agents subsequently interviewed Sanchez. “HSI McAllen Special agent and HSI Task force officer responded to assist in the investigation,” court records show. After Sanchez’s cellphone was searched, HSI agents found videos, images and text messages “consistent” with drug smuggling activities, records also show. Sanchez, who originally pleaded not guilty to all four charges filed against him on Nov. 28, 2018 and has been in custody since his arrest, will remain in U.S. Marshals Service custody until the June 10 sentencing hearing, according to court notes. As part of his plea agreement with government prosecutors on April 1, Sanchez agreed to plead guilty to count four, sell, distribute, dispense of narcotics, in exchange the government agrees to dismiss the three remaining counts against him, conspiracy to distribute narcotics, import of narcotics and attempt conspiracy narcotics, court records show.